Riyadh – Mubasher: Saudi Arabian Oil Company, better known as Saudi Aramco, unveiled that its maximum sustainable capacity (MSC) of crude oil stood at 12 million barrels per day (bpd) on average by the end of 2018. 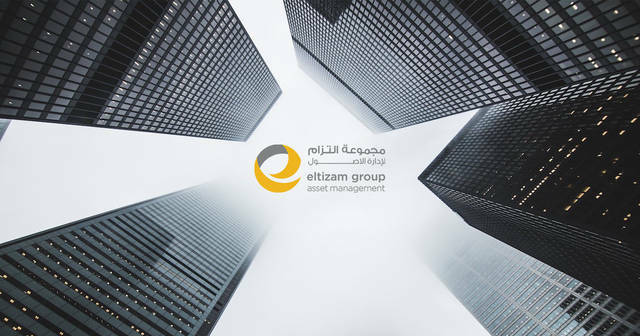 The Saudi oil giant’s reserves totalled 256.89 billion barrels of oil equivalent (BBOE), along with proved liquids reserves of 226.8 billion barrels, according to a prospectus issued by Aramco. Ghawar field has an MSC of 3.8 million bpd of crude oil. 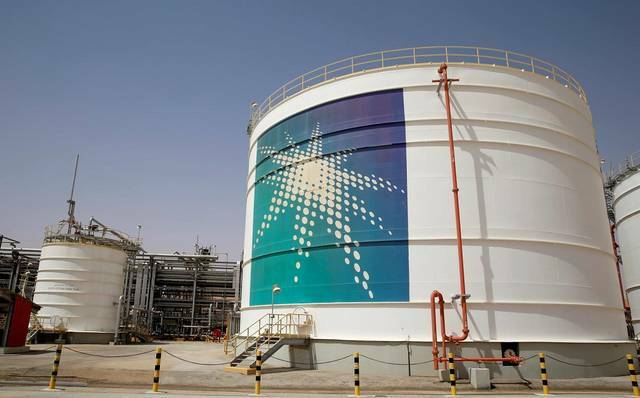 Aramco’s top oil fields also included Safaniyah, Zuluf, Khurais, and Shaybah fields with proved reserves of 34.03 billion, 31.31 billion, 21.4 billion, and 14.86 billion bpd of oil equivalent, respectively. In February, the Saudi Arabian oil output dropped to 10.136 million bpd, compared to 10.24 million bpd a month earlier.